WASHINGTON– ZERO TO THREE, the leading nonprofit dedicated to ensuring babies and toddlers have a strong start in life, announced today its 2018-2020 Fellowship Class. Kerrie L. Schnake, M.A., Director at the South Carolina Program for Infant/Toddler Care was among those selected. ZERO TO THREE Fellows are a network of diverse leaders spanning professions and sectors who have the knowledge and passion to be change agents for infants, toddlers and their families. For more than three decades, the ZERO TO THREE Fellowship has been the premier leadership experience for professionals who work to be champions in the lives of infants, toddlers, and their families. The 2018-2020 Fellowship Class was chosen from the largest application pool to date. The goal of the rigorous review process is to select an exemplary class that represents a wide array of disciplines, sectors, geographic locations, and perspectives. 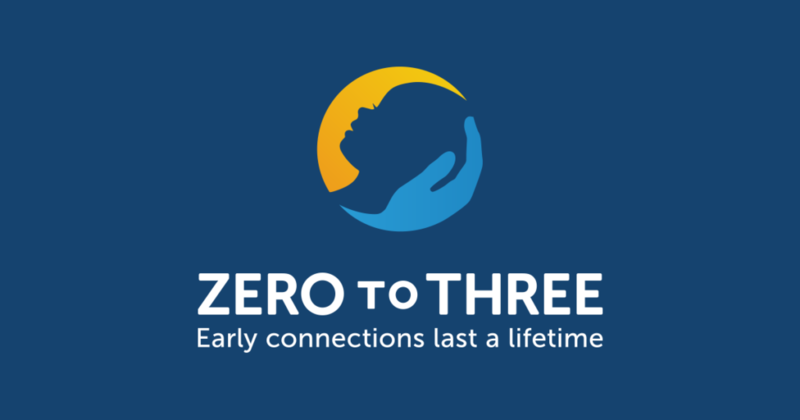 Learn more about the ZERO TO THREE fellowship program and see biographies of each selected fellow at zerotothree.org/fellows. ZERO TO THREE works to ensure all babies and toddlers benefit from the family and community connections critical to their well-being and development. Since 1977, the organization has advanced the proven power of nurturing relationships by transforming the science of early childhood into helpful resources, practical tools and responsive policies for millions of parents, professionals and policymakers. For more information, and to learn how to become a ZERO TO THREE member, please visit zerotothree.org,facebook.com/zerotothree, or follow @zerotothree on Twitter.